America was founded largely by farmers who lived independent of central government because they could grow their own food plus cash crops to buy tools and luxuries. The notion of liberty is firmly rooted in the self-sufficiency of family farmers who mind their own business and don't much care for a distant bureaucracy telling them how they should behave. Is this revolutionary spirit still alive in the land or have we become a nation of craven sheep obedient to the will of the Great Big Shepherd in Washington, DC? Do you believe that some Mighty Master far away enjoys the right to tell you what you can or cannot grow on your own property? There are many good arguments in favor of Proposition 19 (which would legalize the growing and use of marijuana for recreational--and scientific--use in the state of California). The Economists claim it would benefit the state by eliminating wasteful police and prison expenses as well as offering the state a new source of taxation. Others argue that making marijuana legal would put drug dealers out of business much as the ending of alcohol prohibition took away the profit motive from wannabe Al Capones. But for me the best argument for the legalization of marijuana is that it should never have been made illegal in the first place. Growing and consuming whatever I want in my own home is one of those inalienable rights set forth by our Founding Fathers in the Declaration of Independence. Are we free Americans or are we a nation of obedient sheep? Back to the soil, I say. Put our many unemployed citizens back to work growing a crop that's so desirable that millions of ordinary Americans have risked imprisonment to use it. If President Obama were a smart man he would welcome this new experiment in grass-roots democracy (similar to the long-term experiment in Holland that permits responsible adults to use cannabis). If Proposition 19 passes, Obama should proclaim: "The people have spoken. Let them have their way. If it's successful, we have learned that Californians are able to run their own lives in this regard without input from central authority. If negative results ensue, the Central Government does not lack the tanks, guns and soldiers to enforce the Old Way Of Doing Things." Vote November 2 for a right that should never have been taken from us. Please vote YES on California Proposition 19. 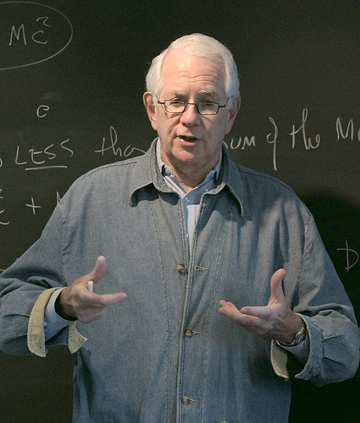 In 1979 Sheldon Glashow shared the Nobel Prize in physics for his part in the unification of the weak and electromagnetic forces, but in 1962, he was just another faculty member at Stanford with a taste for big cigars and small red sports cars. In the crowded quarters of the Inner Quad, because I was a teaching assistant in a second-floor lab, I was given an office on that floor while less-fortunate grad students were relegated to "the Zoo" on the third floor--a large open area full of desks directly under the roof which was also home to pigeons, squirrels and (some claimed) owls. My second-floor office happened to be located right across the hall from Shelly Glashow's lair. Lasers had just been invented then and were a topic of hot discussion. I had heard that red lasers were easy to make but that green lasers were harder, and blue lasers almost impossible. (Few are aware that the Blue-Ray laser in your DVD player represents a remarkable technological breakthrough.) I wondered what physics principle mades high-frequency lasers so difficult to build so I decided to ask Shelly Glashow. I knocked on his door, posed my question and he asked: "Who are you?" I told Shelly I had an office across the hall, was a second-year graduate student and he replied: "Get out of here. You can answer that question by yourself." Shelly was right. In a few hours I was able to derive the answer from basic physics principles. Not only did I discover the answer but I never forgot it. If Glashow had explained it to me I would almost certainly have forgotten it along with thousands of other physics facts that entered my mind in those days and quickly exited the other side. Thanks, Shelly, for encouraging me to think for myself, and for embodying (no doubt unknowingly) the subtle art of teaching without teaching. Will you VOTE YES on Proposition 19 ? 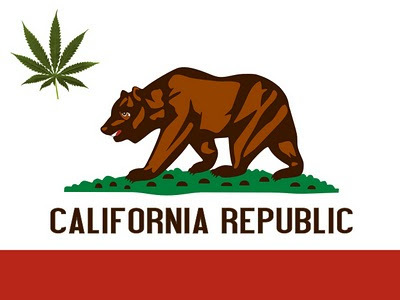 In a few weeks (Nov 2) California voters will have the opportunity to vote to restore our God-given right (see Genesis 1) to grow and enjoy the fruits of every tree and plant that the Earth provides--in this case restoring our right to grow and utilize the plant called "marijuana". Supporters of Proposition 19 claim that its passage will ease California's budget woes by providing a brand new source of tax revenue, by reducing the police, legal and prison cost of enforcing marijuana prohibition and by generating new jobs for Californians otherwise unemployed. There is also the hope that taking the huge prohibition-generated profits out of pot by making it legal will deal a serious blow to outlaw drug cartels without firing a single shot. As a small side benefit, if Prop 19 passes, even scientists might be allowed to study this fearfully prohibited plant just as freely as we study radioactive plutonium, brain poisons and lung cancer. Growing and using marijuana is a natural right. Like alcohol prohibition before it, marijuana prohibition has caused more serious problems than the plant itself without significantly reducing its use. Proposition 19 makes a lot of sense. Only drug dealers, moralists and spineless politicians (afraid of being perceived as "soft on drugs") are against it. But what about the kids? Under our present system marijuana is easily available to children who buy it from criminals in an unsupervised way. Under Prop 19, it will still be illegal to sell pot to minors. Since 1976, Amsterdam has effectively decriminalized the use of marijuana by adults. I am not aware (are you?) of an epidemic of irresponsible Dutch adults selling lots of pot to Dutch teens. Prop 19 means a return to privatization of California's marijuana use. It lets parents not the police assume responsibility for their own and their children's attitudes towards pot. As aid in Aphrodite's game. Have praised her as a way to God. a single ounce of weed? for "growin' o' the green"? thru the green fuse drives cannabis. 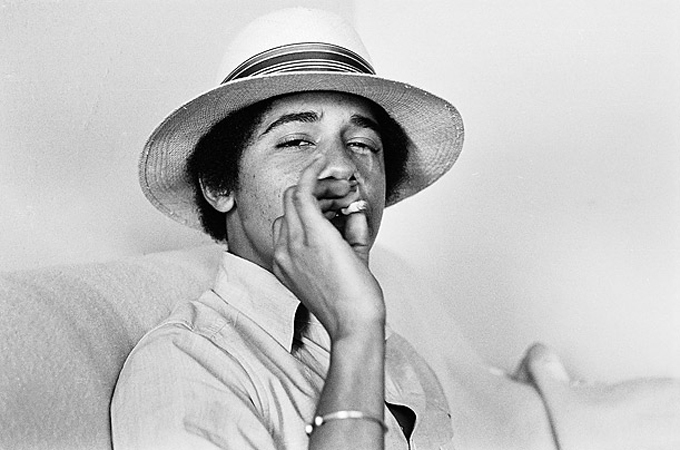 Young Barack Obama enjoying a God-given right. and feed every human being lunch. 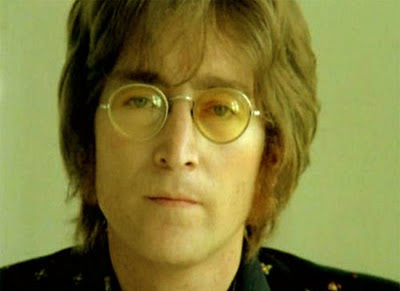 I love the Beatles and "Imagine"
Then simple like the dove. Saturday, Oct 2, August O'Connor and I attended the second annual Scottish Games at San Lorenzo Park in Santa Cruz, CA. Here we watched grown men and woman toss heavy stones and large poles (cabers) record distances, witnessed the gathering of the clans in which the McPhersons, the Bells, the Crawfords and a score of other Scottish tribes proudly displayed their lineages to the public and marched before the queen and her retinue--everybody dressed in costumes covering several historical periods from medieval to modern. We observed an old-fashioned forge and a weapon shop, booths that sold haggis, pot pies, Guinness, musical instruments and plenty of Celtic clothes and adornment where August purchased a brown-and-yellow tartan scarf from county Down. Traditional Celtic music was present in abundance, headlined by the Wicked Tinkers and 1916, plus a plentitude of pipers, Scottish dancers and musicians from the Community Music School of Santa Cruz. August and I worked the fair as wandering minstrels, she playing the bodhran (Irish frame drum) and I the penny whistle (which a friend recently described as "the gateway instrument to the bagpipes"). The attached clip by videographer Allan Lundell from Awake Media, captured us playing "Father Kelly's Reel" near the gaming field at the close of an boisterous Scottish day.